 I’ve been going to Janina since 2011, and I absolutely love her and her work! I don’t know how my eyebrows would be without her! 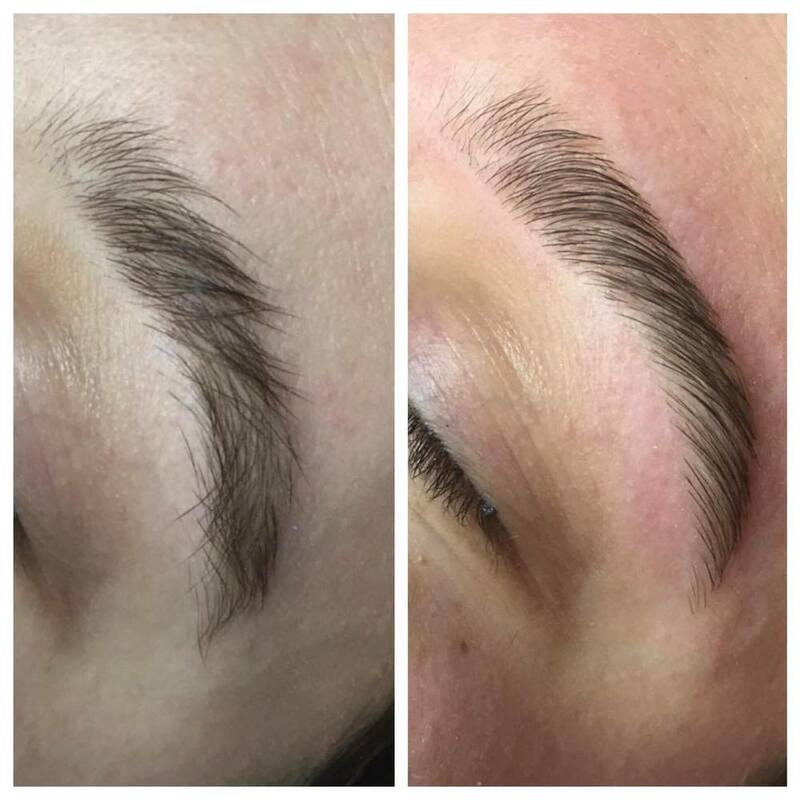 I won’t trust anyone else with my brows! She is by far the best! My eyebrows always look perfect! Once you go to Janina, your eyebrow game will be on point! She’s the best! Checkout reviews and testimonies by clients of Janina on Yelp and Facebook. Are you an existing client? Please leave a review.